Happy were the ones who decided to shop in Rio 2016 ™ Official Store at Casa Brasil in London this Thursday. 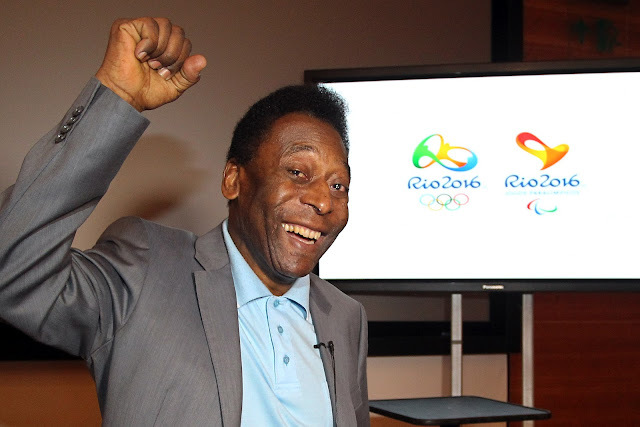 The Athlete of the Century and King of Football, Pelé, greatest player of all time, surprised people who were lucky enough to go to the store at the time the former player visited the place. 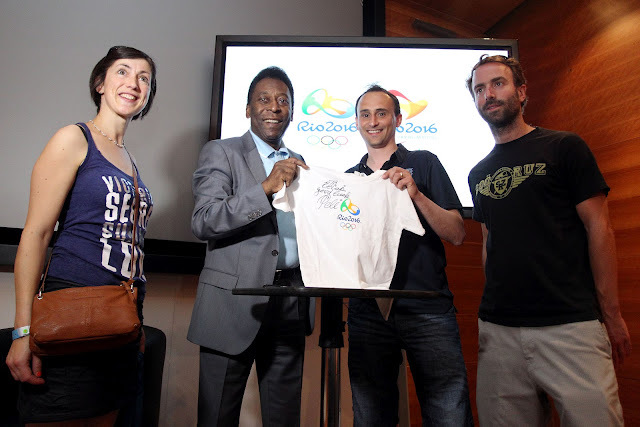 On occasion, Pelé showed his support for the Olympic and Paralympic Games Rio 2016 ™.